As you can see, the heart rests in the center of the palm. 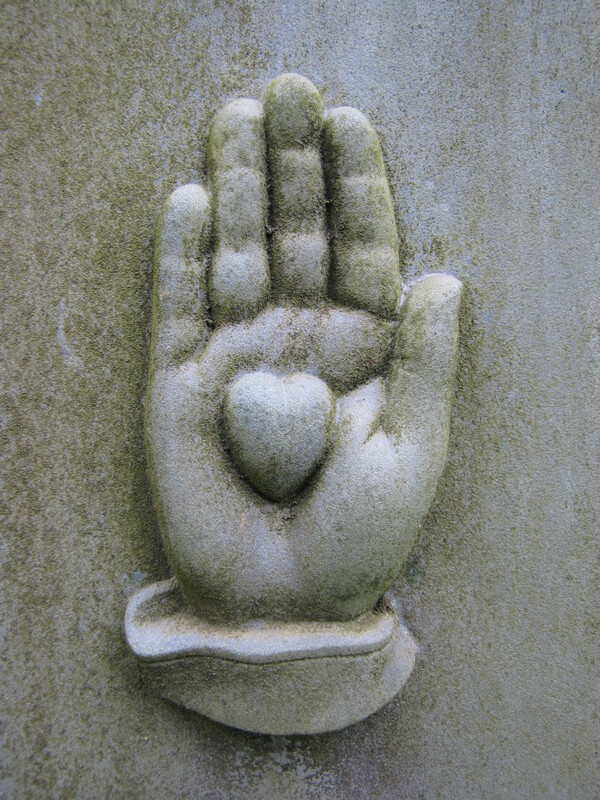 The Heart-in-Hand symbol represents charity given with an open heart. Hi. I am interested in getting permission to use this photograph for an artwork. Can you help me or contact me please?